The Liberty Summer School, held by ESFL, European Students for Liberty, and SFF, the Association of Libertarian Students, in Reykjavik 28 July 2018 was well-attended and lively. 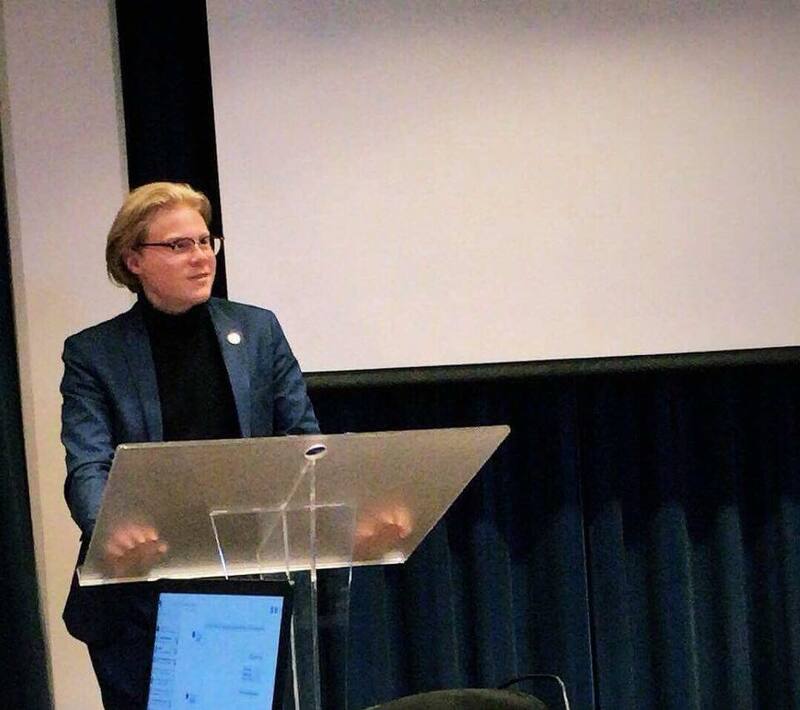 Einar Freyr Bergsson, Chairman of the Assocation of Libertarian Students, opened the School in the morning, followed by MP Oli B. Karason on the origins of liberal ideas and lawyer David Thorlaksson on the proper role of government. In the afternoon, Sigridur Andersen, Minister of Justice, discussed the main arguments for freedom of expression; psychologist Ragnhildur A. M. Vilhjalmsdottir spoke about the decriminalisation of drugs and MP Brynjar Nielsson about the role of media in a free society. Finally, the keynote lecture was given by Professor Jeffrey Miron of Harvard University on the economics of liberty. Miron is the author of four books on libertarian economics. His lecture was very well-received. In the evening, the attendees met over dinner and celebrated the success of the Liberty Summer School.